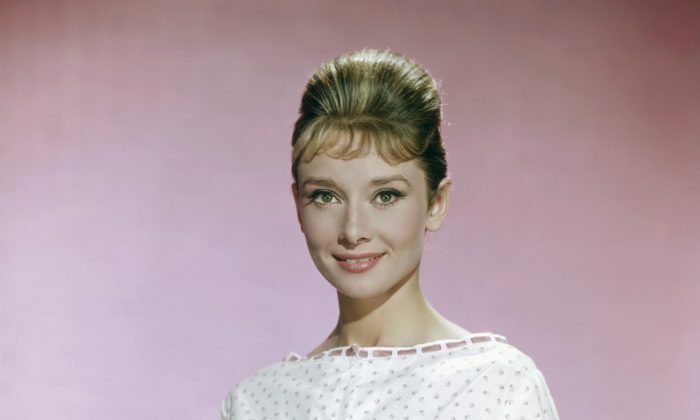 Audrey Hepburn, known for her roles in the classic Hollywood films “Breakfast at Tiffany’s” and “Roman Holiday,” also played a more dangerous role as a teenager: a Resistance spy against the Nazis. The icon, who died in 1993, kept most of her life quiet, despite the fame. Throughout the years, she hinted about her involvement with the Dutch Resistance during World War II. Her work as a spy with the Dutch Resistance against the Nazis may come as a surprise since her parents were Nazi sympathizers. That was the year World War II broke out. His death caused Hepburn’s mother to turn against the Nazis and switch her allegiance to the Resistance. Dancing was one of the ways Hepburn helped when she joined Dr. Hendrik Visser ‘t Hooft’s underground Resistance in 1944, where she would perform at illegal events to raise funds for the cause. In addition to dancing, Hepburn also delivered a newspaper by the resistance, known as the Oranjekrant. It was about the size of a paper napkin, as paper was in short supply, according to the New York Post. Having been educated in England when she was young, Hepburn also spoke English. Because of that, she also carried messages and food to Allied pilots who had been shot down.